1. WHAT MAKES ZIMZOOM SO FREAKIN' AWESOME? Glad you asked! We’re a boutique photo booth company focused on creating quality photography experiences for our clients. We blend the latest technology, social media & professional studio lighting/camera equipment to create stunning photos that not only print instantly but can also be broadcast instantly – and the results speak for themselves! We’re a team of professional photographers, event planners, artists & engineers interested in collaborating with clients to create unique marketing & private events. With 20+ years of experience in the industry – we know the logistics involved in executing flawless events both private and commercial. 2. WHAT KINDS OF EVENTS IS THIS GOOD FOR? 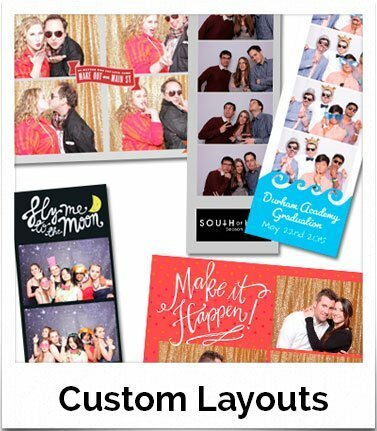 The Zimzoom Photo Booth is perfect for: weddings, trade shows, marketing events, corporate functions, sweet 16 parties, quinceanera parties, bar/ bat mitzvah’s, big celebratory birthday bashes, product launches , christmas parties, etc.. Basically, anywhere you want your guests or customers to have a blast and have a branded momento to take home with them. 3. 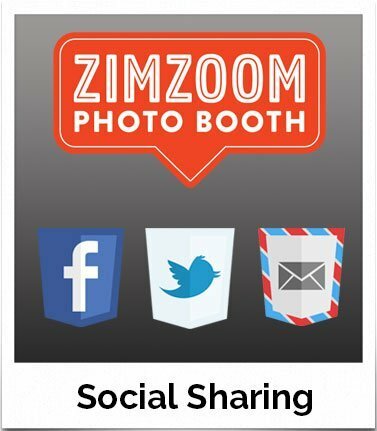 OK, HOW DO I BOOK THE ZIMZOOM BOOTH? It’s simple! Just get in touch with us by filling out our form or calling to confirm that Zimzoom is available for your date. 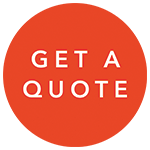 After we get a few details from you we’ll give you a quote that includes all the specifics of your event. Then all you need to do to confirm is sign our e-contract and pay the 25% retainer fee to secure your date. Full payment is due one month before your event. If you are renting the booth less than 30 days away from your event, then full payment is required at the time of reservation. 4. WHERE IS YOUR SERVICE AREA & DO YOU TRAVEL? Currently we’re based in the North Carolina Triangle / RTP Area (Chapel Hill, Durham, Raleigh) and Greensboro, but good news – We LOVE to travel. So, if you’re planning a destination wedding or a corporate event outside the area drop us a line and for a nominal travel fee, we’ll have your PhotoBooth needs covered. 5. CAN THE PHOTO BOOTH BE SET UP ANYWHERE? Pretty much.. The photo booth is light, portable and easy to set up. It requires a 9’x 9’ space that’s out of the way of major walkways. There will be the photobooth stand and a 8’x 8’ backdrop set-up at the opposite end of the space. We will also need access to a power supply within 25 feet of the booth. Although it is preferable to set the booth up indoors, we can set it up in a covered outside area provided that the temperatures are reasonable on the day of your event. 6. SO HOW DOES THE PHOTO BOOTH ACTUALLY WORK? Easy as pie: Guests step-up to the touchscreen and press “start” then a countdown begins. At the end of the countdown, a flash goes off and the photo is taken. 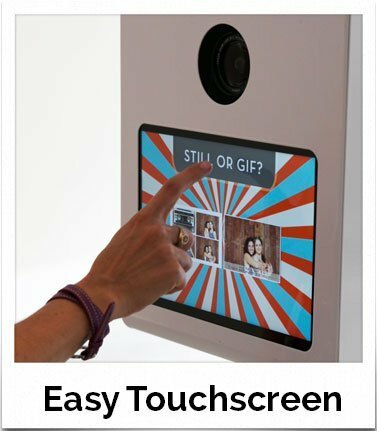 Depending on the layout, the Zimzoom Photobooth can snap 1-4 photos per session. After the session is complete, a high resolution glossy photo prints instantly for your guests to take with them. Guests can also choose sharing options (email, text, Facebook, twitter) or elect to print additional copies. 7. HOW MANY PEOPLE FIT IN THE PHOTO BOOTH AT ONCE? Good news! Because it’s an “open style” booth, the number of people that will fit in it can vary and depends on the size of the space provided for the booth. We’ve seen more than 15 people in there at once! (That’s way more than can fit in a traditional enclosed booth.) We’re also able to provide a seating and lower the booth height for more intimate portrait experience where between 1-3 people can be photographed at one time. 8. DO YOU INCLUDE PROPS? Yes, we provide props upon request. At Zimzoom we want your photos to be as beautiful & unique as your event so while we have lots of “stock” props we also want ensure that we get the right fit for your event. So, once you book your event with Zimzoom you can decide if you’d like to use some of the props from our stash: funky sunglasses, “mugshot” letter boards, chalk board speech bubbles, lips & moustaches on sticks, and more… OR we can work with you to find the perfect props that will POP for your event. Of course, you may also decide to not use props for a more clean, classic, minimalist look to your photos. 9. CAN I CHOOSE MY BACKDROP? Great question! Well, we love backdrops. In fact, we have a collection of the finest backdrops available. We really believe that the backdrop literally sets the stage for the tone of your photos. 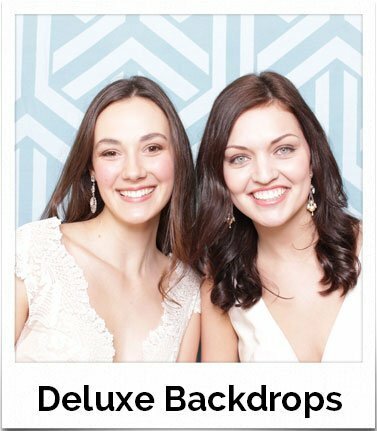 That’s why we’ve curated a collection of the finest backdrops that will suit any occasion. If you don’t see the perfect backdrop for your event, we can work together to create a custom backdrop (or scene) that fits your needs. We can also super creative and design a scene based on an idea you had in your dream. Who knows? Tell us your wild ideas and I bet we can find a way to make your vision come to life. 10. WILL THERE BE AN ATTENDANT AT OUR EVENT? Why yes! Each photo booth rental includes one of our friendly and knowledgeable photo booth event specialists. They’ll set everything up, make sure it all runs smoothly, and interact seamlessly with you & your guests during your event. When your event is over they’ll pack it all up and leave the space exactly as they found it. 11. DO YOU PROVIDE DIGITAL COPIES OF THE IMAGES? Sure do. 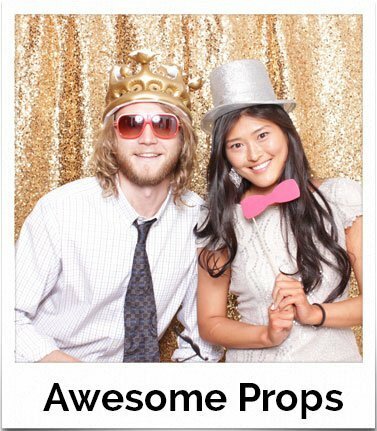 We’ll post an online gallery of all your Zimzoom Photobooth images 48 hours after your event. You may access these photos from the “galleries” page on our website. We will post the individual images as well as animated GIFS if you chose that option. 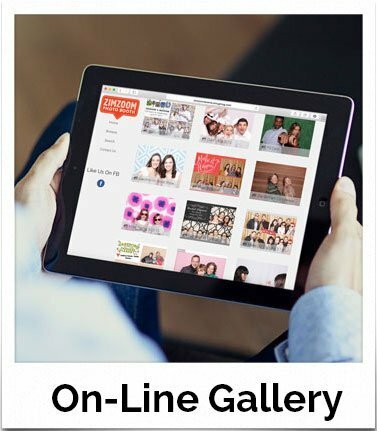 You & your guests will be able to download digital copies for free or even order additional prints for a small fee. We also offer an optional USB drive with all your images upon request. 12. 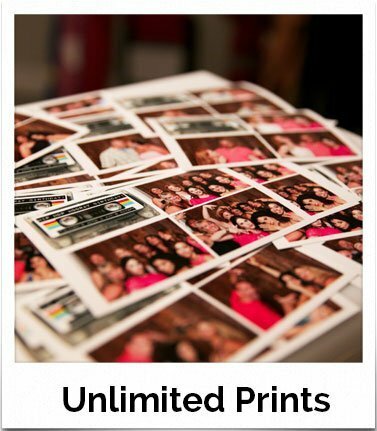 ARE THE PRINTS REALLY UNLIMITED? You betcha – as many as you can print in your rental time! ** (And the prints do come out quickly.) The prints will continue to flow for the duration of your event. The booth can print up to 800 photo strips per roll, then our friendly Zimzoom attendant will refill it and the fun can start all over again! The printer will automatically print out after each shot and allow guests to add additional prints for group shots. When you make your initial inquiry we will take the number of guests into account to make sure that everyone is satisfied and wait time is minimized. 13. CAN WE HAVE DETAILS ABOUT OUR EVENT ON THE PHOTO? You sure can! For private events (weddings, parties etc) you can choose from one of our predesigned templates. We’ll customise the layout with your name, event date and other info. For Corporate events, we can brand the photo layouts pretty much anyway you like. Contact us for more details. We’ll even create a custom print template that includes text like your name(s) and event date or even your monogram or logo. You can choose from several customizable templates or we can work together to create something special just for your event. 14. WHAT'S THE PHOTO QUALITY LIKE? Incredible! Unlike some other photo booth companies who use webcams and consumer grade lighting, we use DSLR cameras and pro studio lighting which translates into crisp beautiful photos with each snap of the shutter. Our equipment settings are calibrated to produce spectacular photos. And we only use the highest quality professional dye sublimation printers to produce prints instantly on site. You will love the photos and your guests will love you!